Acacia Mining (LON:ACA), the Tanzanian gold producer dealing with an ongoing dispute with the country’s administration, said Thursday its project partner in the Nyanzaga gold project, Australia’s OreCorp (ASX:ORR), had secured government approval to increase its interest in the asset to 51%. The agreement, which will see OreCorp Tanzania invest $14 million to complete a pre-feasibility study and related work, leaves the door open for the Australian gold miner to increase its stake in Nyanzaga to 100%. This, said OreCorp, will be done by paying Acacia a further $7 million at a future date. Upon completion of the deal, Acacia will retain a net smelter return production royalty over the project, capped at $15 million. Following completion of the deal, Acacia — Tanzania's No.1 gold miner— will retain a net smelter return production royalty over the project, capped at $15 million. Acacia, 63.9%-owned by Barrick Gold (TSX, NYSE:ABX) owns and operates Tanzania’s three major mines — Bulyanhulu, Buzwagi and North Mara. The company has had to scale back operations in East African nation due to an ongoing ban on exports of metal concentrate, which represent about a third of the miner’s production. 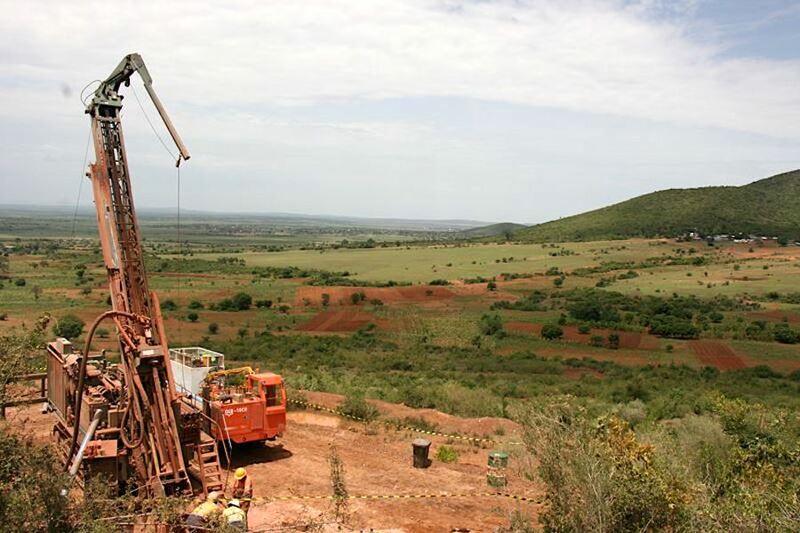 Western Australian-based OreCorp has existing key projects across Africa — the Nyanzaga gold project in north-west Tanzania and the Akjoujt South nickel-copper project in Mauritania.